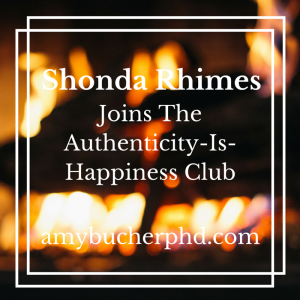 Shonda Rhimes Joins The Authenticity-Is-Happiness Club | Amy Bucher, Ph.D. I recently talked a bit about the book Year of Yes: How to Dance It Out, Stand In the Sun and Be Your Own Person by Shonda Rhimes. Let’s be honest: I became mildly obsessed with the book after reading it and discovering how astute and funny Ms. Rhimes is. Many of her insights align well with the psychology of happiness and health. One theme she hits particularly strongly is authenticity, namely how being true to yourself can lead to better happiness and engagement with life. Of course, it’s not such a simple proposition. Authenticity can be hard. There are social pressures, for example. Or another issue is that who we truly are may change depending on context. 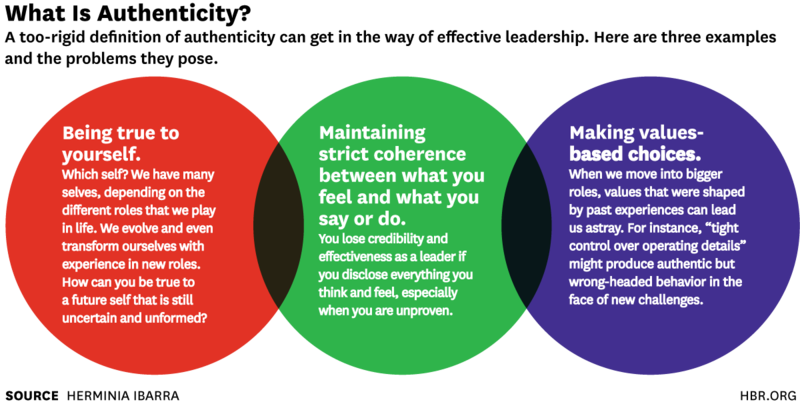 You might be a daring risk-taker with friends but cautious with your kids, prone to a dirty joke at home but task-focused at work. So it’s possible to be inauthentic to one self while being authentic to another, which might not always bring happiness. On the other hand, that’s also what roles are for. All of this is to say, Shonda Rhimes is likely right that happiness comes from being who you actually are, but living that truth may be a lifelong process. As a sad side note, I tend to think of focus on “who you think you are supposed to be” as more of a women’s problem than a men’s. I’m not sure if that’s true or not, partially because when I began to search online for answers, my Google results were . 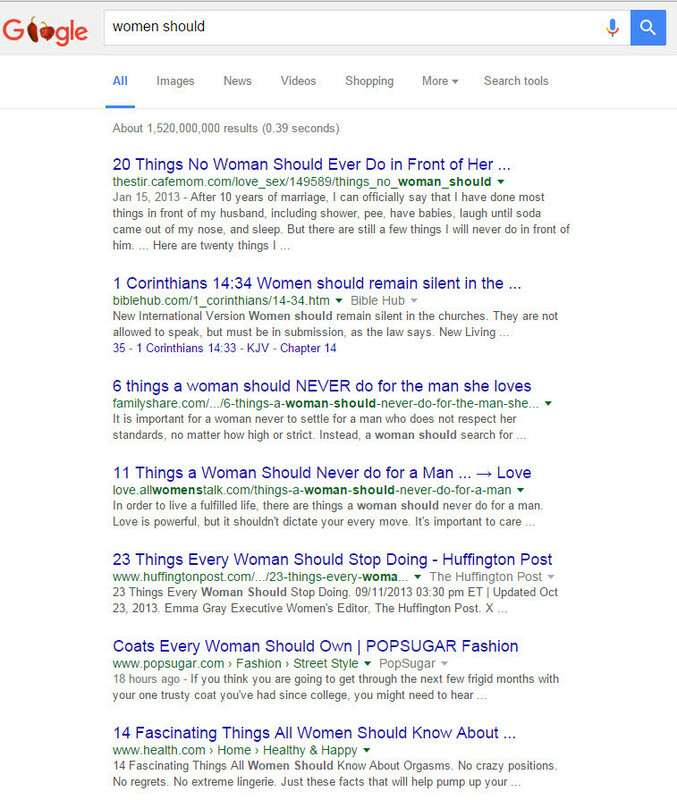 . . heavily weighted toward telling women things they should and should not be or do. Perhaps that’s part of the problem right there.